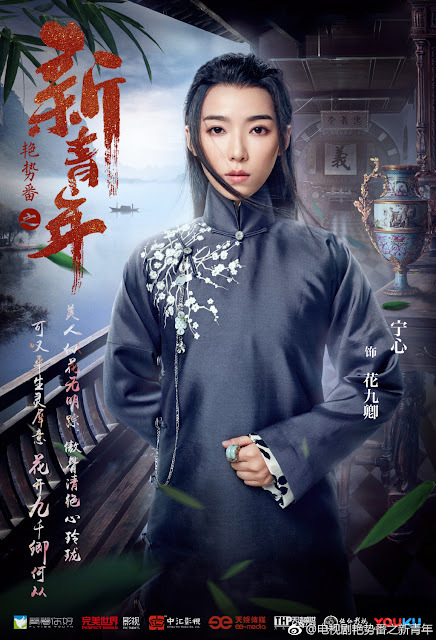 Yan Shi Fan 艳势番之新青年 is an upcoming drama that covers a pivotal change in a history of China and as expected, there are quite a lot of characters to depict the ambitious undertaking. 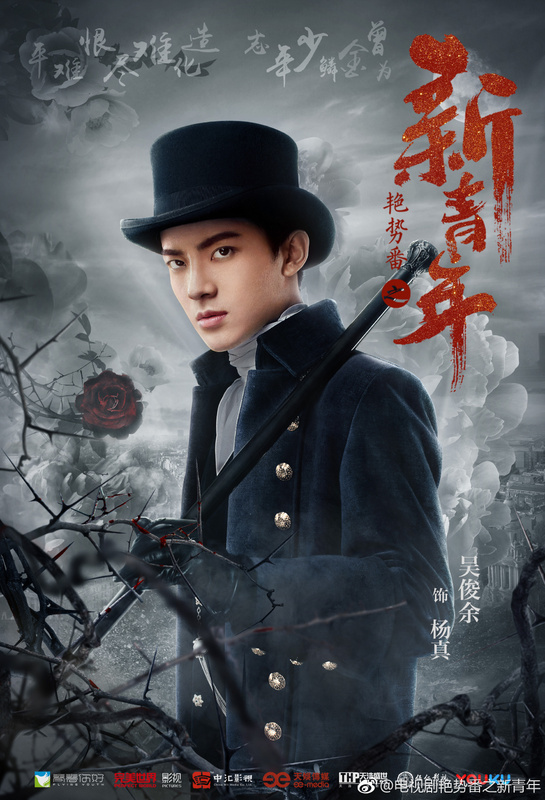 Huang Zitao takes the lead Chong Liming, a member of the imperial family. 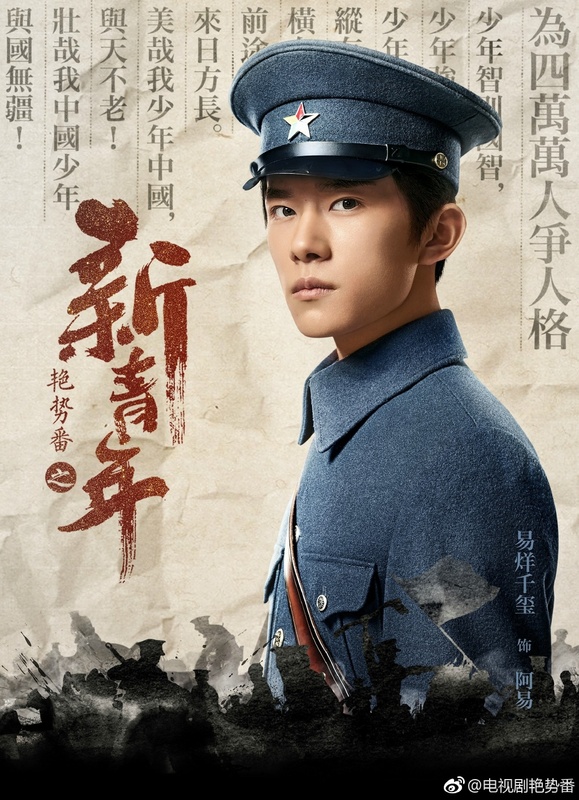 He has returned from studies abroad and becomes embroiled in the political struggles in the country. 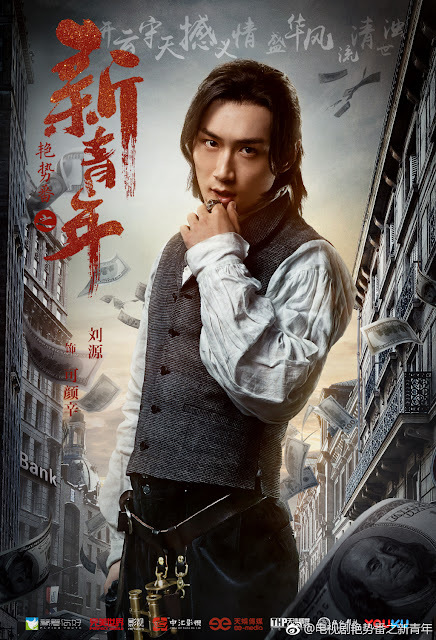 After clashing with gangsters and corrupt Qing officials, he realizes the importance of friendship and fighting for one's beliefs. 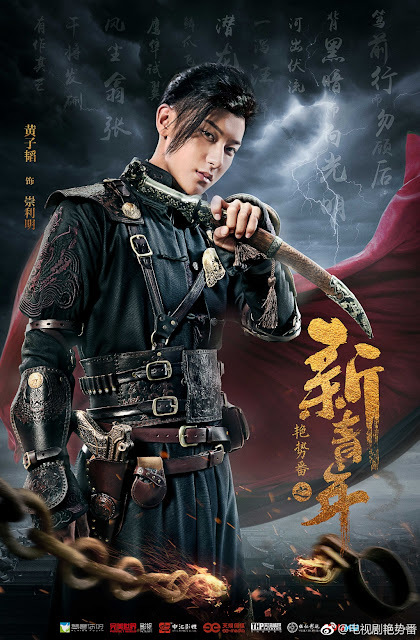 Jackson Yi as Ah Yi. He tragically lost both his parents when he was young and was raised by his adoptive father. He is a bright and straight-laced young man. He joins Yan Shi Fan after meeting Chong Liming and it starts him on a road to becoming a patriot. Hu Bingqing as Aixinjueluo Yuchu, a Qing Dynasty royal. She is an extraordinary woman - daring, sensible and has a good head on her shoulders despite being raised with a silver spoon. She is skilled in the art of literature and combat. Ma Zehan as Ma Li. She represents the influence of the West in China. Growing up in England, she was raised under different ideals and has mastered the art of diplomacy. She acts alone but her identity is shrouded in mystery. 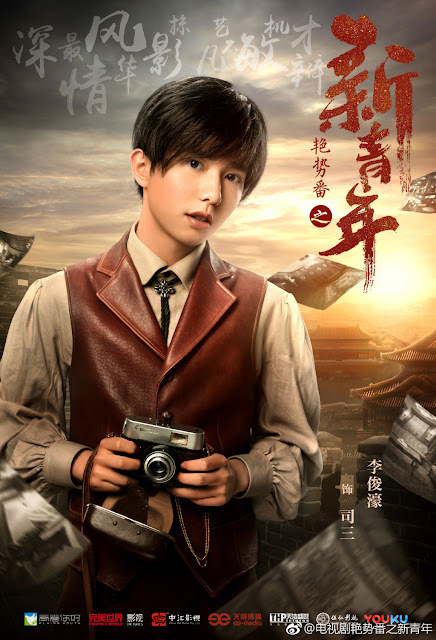 Wu Junyu as Yang Zhen, a kind and timid man who is deeply lonesome inside. Because of the complications brought by love, family and country, he treads a dangerous path of no return. Li Junhao as Si San, a photographer who uses his professional as a cover while he works as an intelligence agent for Yan Shi Fan. He is a kid with good instincts that serves him well in dangerous situations. 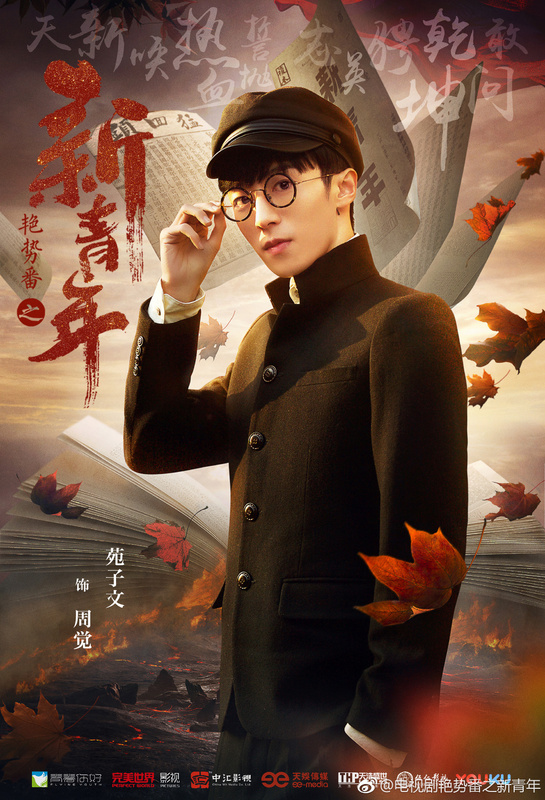 Yuan Ziwen as Zhou Jue, a bookish scholar from an educated family. In spite of his young age, he is obstinate, iron-willed and exemplifies the characteristics of a true leader. 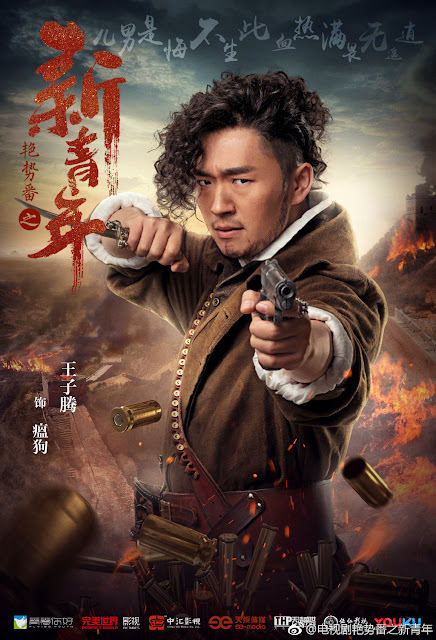 Wang Ruichang as Wa Gena, a member of Yan Shi Fan. He was sent to study abroad in Germany and has developed a liberal mindset. He yearns for equality and freedom as he strives to evoke change in his country. He also has a passion for medicine. 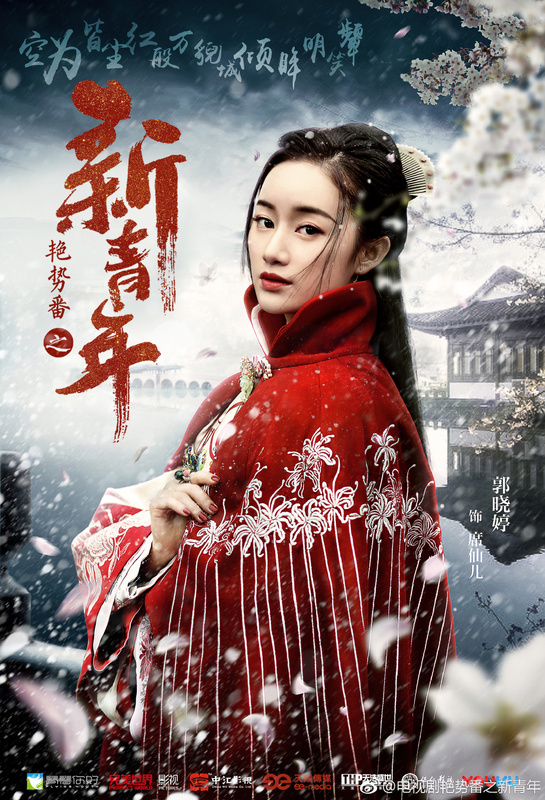 Ning Xin as Hua Jiuliu. As a woman, she is not effeminate but quite the opposite as someone outwardly cold and calculating. She is an imposing figure hailed as the high and mighty prince of the powerful Qing Clan but underneath the tough exterior is a passionate and loyal person. Liu Yuan as Ke Yanxin. He is representative of the new youth - well-versed in many languages, meticulous and a romantic. He is an expert in financial and economic matters. 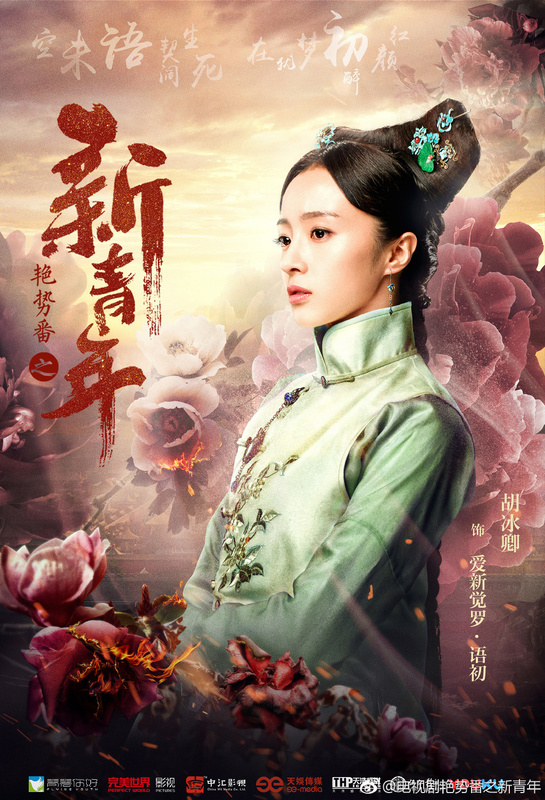 Wang Ziteng as Wen Gou, a royal highness and member of the imperial family. He is nicknamed rabid dog, untamed and uncontrollable. He is a valiant warrior skilled in the use of weaponry and his presence is enough to strike fear in others. 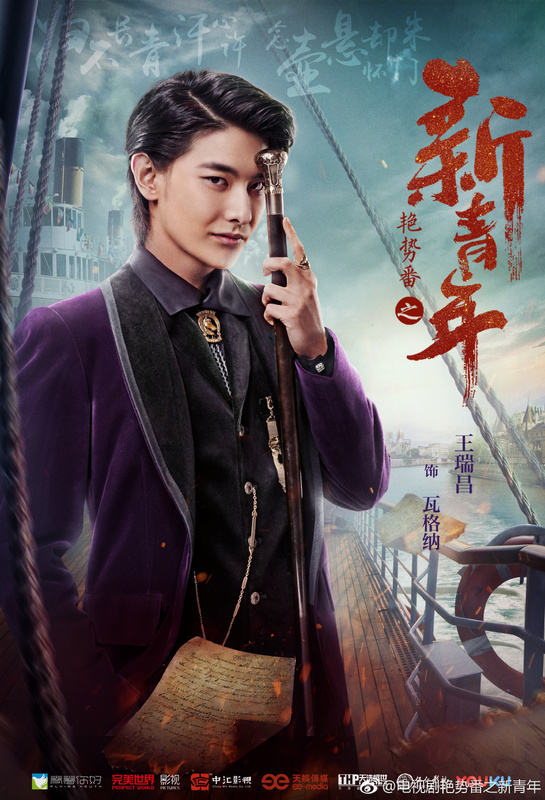 Liu Yun as Fang Er. She was forced by circumstances to become a courtesan but remains headstrong, fearless and won't stand to see her countrymen being oppressed. She is exceptionally courageous unlike the average person. 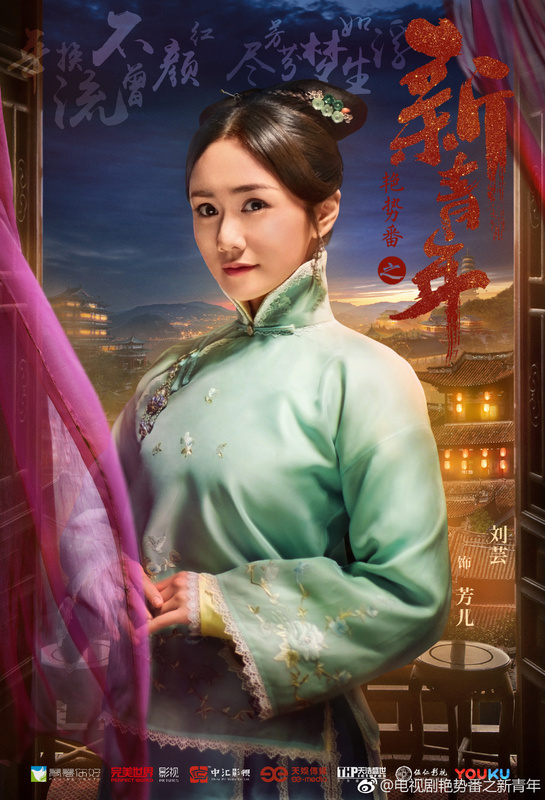 Guo Xiaotong as Xi Xianer, the most favored courtesan in the capital. 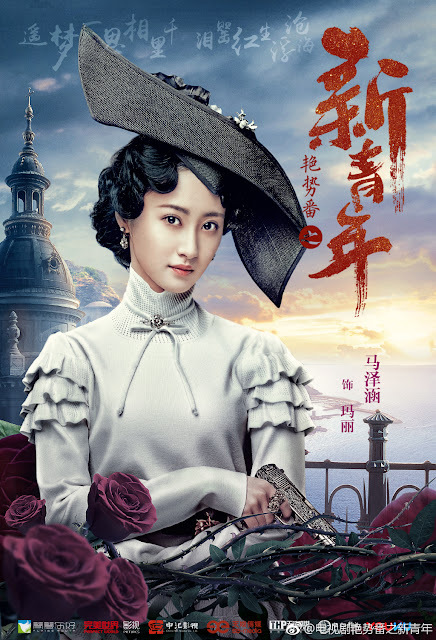 She is a beautiful woman who leads a destitute life in a convoluted world. I'm really anticipating this drama, but I think it won't air before the end of 2018, I'm guessing it may be even as late as 2019, hopefully not later. And I still can't get over the fact that Huang Zitao's poster doesn't seem to fit in at all compared to the rest.